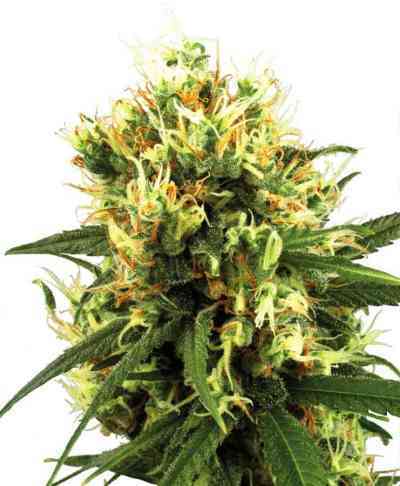 Experience the joy of growing a top quality Haze strain with much less work! White Haze Automatic is a feminized hybrid of auto-flowering Cannabis ruderalis and an outstanding example of our Cannabis Cup-winning White Haze strain which was carefully selected for her robustness and potency. 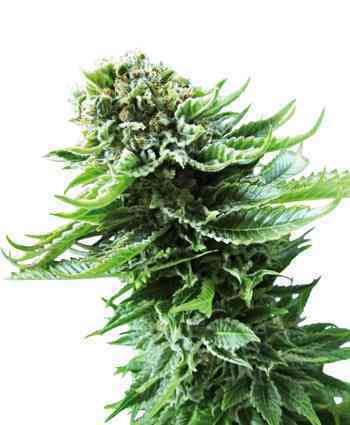 White Haze Automatic commences flowering when plants have produced their sixth to ninth pair of five-bladed leaves, which is usually around six to eight weeks into their vegetative period. When grown indoors, multiple all-female cannabis harvests are possible each year, and in climates with long, sunny summers White Haze Automatic can also be cultivated outdoors with great success. When grown outside in a favourable climate, the ability to co-ordinate this strain’s blooming phase with a specific part of the outdoor season allows more hours of sunlight to reach her all-important flowers. This enables growers to harvest in September or even August if seeds are started early in the spring. Indoor growers who may have been discouraged by the potential size of Haze and other Cannabis sativa seed-strains can rest assured that White Haze Automatic usually reaches a very manageable 90-140cm under normal growing conditions. Towards the end of the flowering period, the sharp, sweet scent of White Haze is released when her long buds are lightly handled. Squeezing her chunky tops a little harder releases a strong, sweet-spicy flavour and reveals their delicious stickiness. 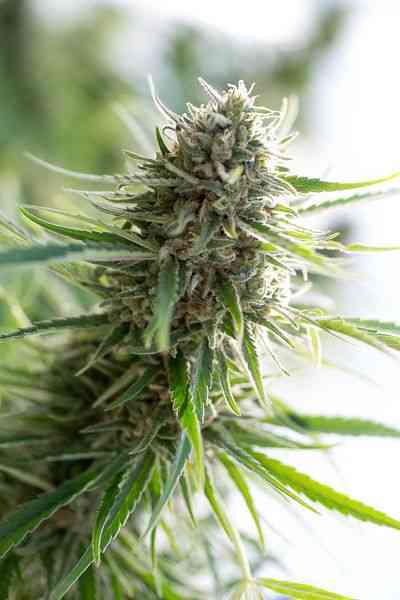 When consumed, White Haze has the soaring euphoric high that’s characteristic of Haze marijuana varieties, followed by a powerfully relaxing physical stone. To make the most of this feminized auto-flowering Haze strain, all a grower has to do is sit back and let White Haze Automatic do the work!